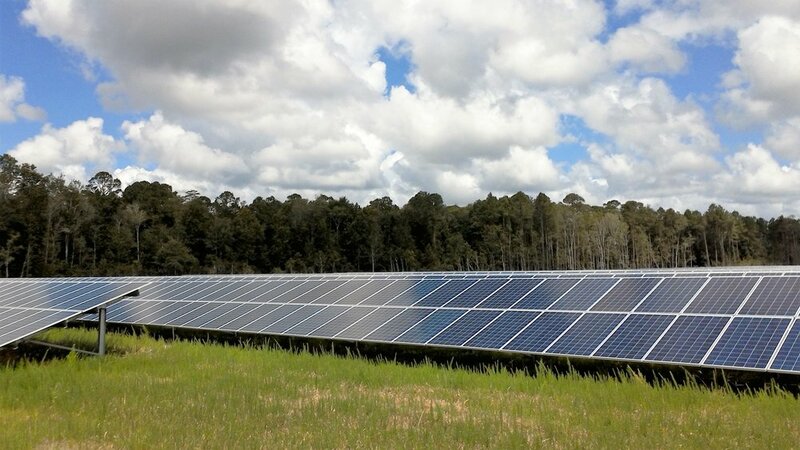 Simple and land owner friendly leases for solar generation projects are a key niche for SGC Power. 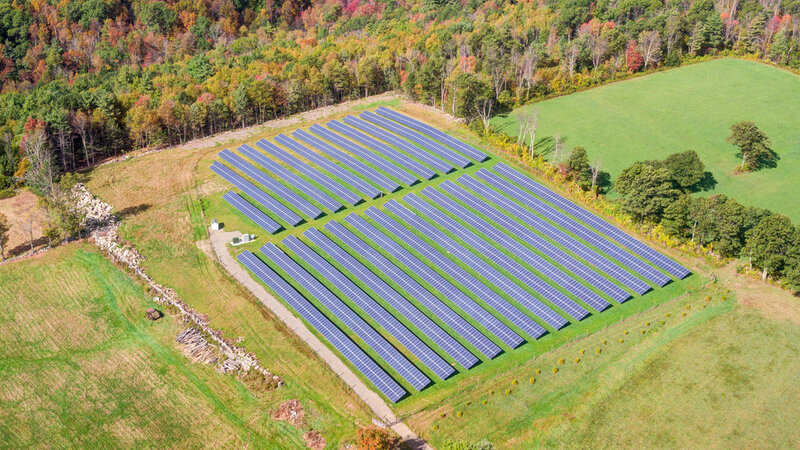 As an independent third party, we provide a neutral lease that bridges the gap between savvy land owners and long-term owners of solar projects. The answer is yes and no. Depending on what state you are in will determine if we have installed a similar system in your area. State policy drives the renewable economy so some states have advanced policy where we have fully developed and delivered projects, while some states are still emerging. Your location could be a state where we have projects developed or it could be an emerging state. What is the difference between a “distributed generation” project and a “utility scale” project? A distributed project stays on the local grid – meaning, the electricity generated by the array is consumed by you, your neighbors and the community at large – and is also called distributed generation. These types of projects are designed to be consumed locally through various policy and project types; residents themselves can subscribe, as can the town or local school. A “utility” project feeds a “substation” and energizes the statewide system – these projects tend to be larger and are mostly contracted in the wholesale markets. How long does the development process last? There are many risks to a project as you develop it – typically, the process can be anywhere from 9-36 months, depending on many factors. The main risks tend to be permitting and utility interconnection agreements. Once a land agreement is signed, the next steps are to submit permits to the town and an application to the utility – both of which are the main risks to the project. 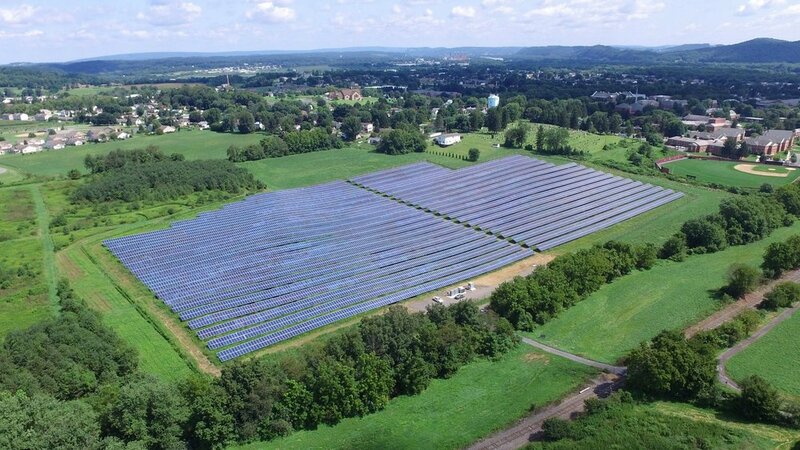 As the landowner who will benefit monetarily from the solar array, SGC is creating a partnership with you to bring a project to realization – this could include advocating on your behalf to the town, and even at times to the State, to ensure a project is realized. How many acres will the solar farm use? This depends on the project type – for “distributed” projects, we use about 20 acres of land – the solar array will occupy around 15 acres but we build in “buffers” to avoid critical areas and to ensure no shading occurs. Will the array on my land affect the neighbors? At SGC, we understand the importance to ensure the project is done right with all considerations. To do so, we will work with you and the local authorities to ensure the project is developed with everyone in consideration – when needed, this will include providing vegetative screening to minimize visual impacts. The solar array can last 40 years with the proper maintenance and care – just like everything in life, preventive maintenance ensures a long lifespan. The panels themselves have a warranty of 25 years and this is typically the minimum life expectancy of a solar project. The solar array owner is responsible for any landscaping or other maintenance inside the leased area. The lease has provisions to prevent the project owner from letting the condition of the property deteriorate. Does SGC own the project? SGC is a project developer – we work with landowners such as yourself to develop the project from the ground up – lease agreements, permitting, utility coordination, and more. If and once certain milestones are met, we will then work with long-term financial partners to finance the projects – solar investments are becoming very mainstream and attractive to large investors, banks, and general financing institutions. We work with industry leaders to ensure the right fit for the project. Am I responsible for property taxes on the array? No, the tax on the area leased and the equipment installed on the property will be the responsibility of the long-term owner. SGC may work with the local taxing authority to negotiate a PILOT “Payment In Lieu Of Taxes”. SGC will work with you to determine the property’s tax burden. Does the lease affect any other land I own but don’t lease? Perhaps an/ easement for a road may be needed or a construction area while the array is being built. Other things may include the idea of minimizing any shading – so you may not be able to build anything, or grow anything, that would limit the sunlight to the array. Other than some of these items, your other lands will not be affected. What if the land is not owned but a loan/mortgage still exists? If there is a mortgage/loan or other financing instrument, an approval may be needed by the financing entity under the financing agreement. In such instances, SGC will require a subordination and non-disturbance agreement to ensure the financing entity agrees not to disturb the land agreement, or land in general, in the event of a foreclosure. Does the landowner have to increase its homeowners/property insurance? No, SGC will carry the proper insurance for the array and land used for the array. It is a requirement for financing a project. What if my land is bigger than what is needed? The lease will clearly define the area required. As part of the initial process, SGC will work with you to place the solar project where it best fits, keeping in mind that it has to be interconnected to three phase lines. Once the lease is executed, we may suggest that the new lease boundaries be put into its own tax parcel. SGC will work with you to do this. What happens if the project is abandoned? In many instances, SGC ensures each project has a decommissioning bond in place – this instrument is yearly payment, like an insurance policy, with a 3rd party entity that protects the land owner, and town, to ensure that if the land owner stops receiving yearly payments and the town doesn’t receive its tax payments, or these payments are in arrears, then the bond will trigger a default event, and the money set aside will be used to remove the system from the property and put it back to its intended condition. Who pays the lease payment? The project company who owns the solar array will pay the lease. The project company is owned by a large institutional investor, utility, or other large company with great credit. How often is the lease paid? The lease payment is paid annually directly to the land owner by the project company. The payment can be fixed throughout the term of the lease or have an escalator which increases the value of the payment over time. The structure and value of the payment varies by State. What does the lease payment include? The lease payment includes the fee for leasing the land plus any additional expenses incurred by the landowner on behalf of the project owner. For instance, if the land owner receives a tax bill that must be paid, that payment is reimbursed by the project owner. 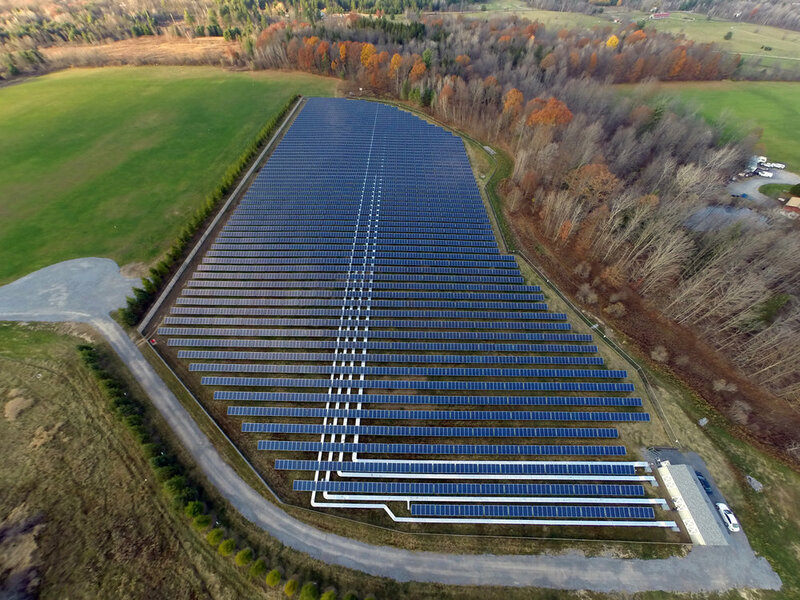 SGC Power can help interested land or large building owners with the process of dedicating a portion of their property to generating clean renewable energy. This dedication will create a long term annual payment. Enter your basic information below and we will give you a quick call. A single starting conversation. We promise.